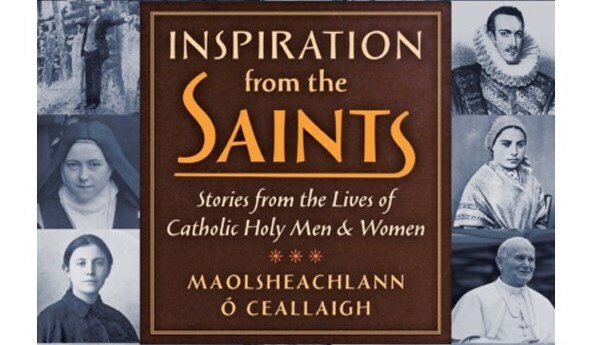 Maolsheachlann Ó Ceallaigh works in the library of University College Dublin in Ireland. 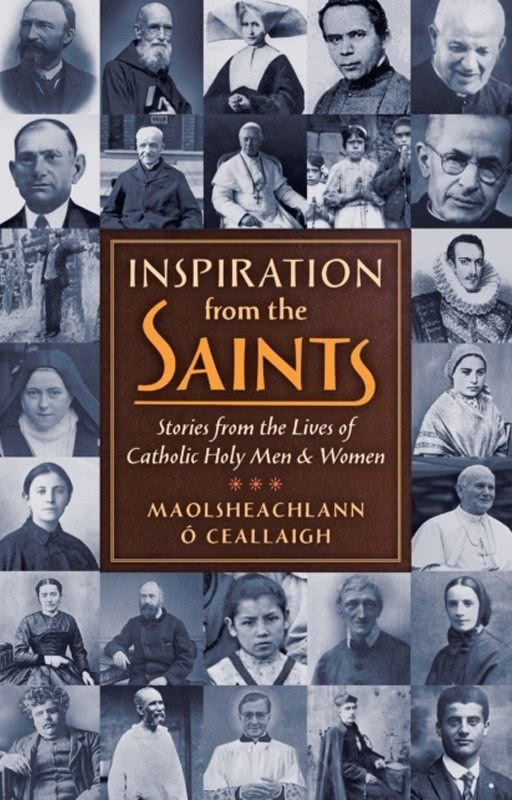 His book “Inspiration from the Saints” was published recently by Angelico Press in the US and has been reviewed widely. Michael Kirke in Dublin asked him about his many references to St. Josemaria Escriva in the book. Why is St. Josemaria one of your favourite saints? His point being that we had to learn to speak to God in a very natural and immediate way. Also, he was a very manly saint, but one who was not afraid of his feminine side—I think of how he would admit to lavishing kisses on statues of our Lady, for instance. With the focus of the Synod of Bishops on young people and vocational discernment, what struck you about St. Josemaria’s attitude and response as a young person? His sense of the heroic, certainly. In fact, the story of St. Josemaria looking at footprints made in the snow by a discalced friar and asking himself: “If others give so much to God, what can I give?” goes to the very essence of my book. I mention the story in my blurb. Young people are naturally drawn to heroics and great acts of self-giving. I hope the stories of saints in my book might be, for some readers, what the footsteps in the snow were to St. Josemaria. I think also how he urged his listeners to make heroic verse of the prose of their lives. How do you view St. Josemaria’s advice on prayer? I think it boils down to his aphorism: “A saint, without prayer? I don’t believe in such sanctity.” I spent a lot of time immersing myself in the lives of the saints while writing this book and I think the single word “prayer” might be the key word in their lives, after the name “Jesus.” Saints lived constantly in the presence of God and realized St. Paul’s injunction to pray without ceasing—that is common to all the saints, from the most active to the most contemplative. St. Josemaria lived a life of amazing activity and yet always gave the prime place to prayer. Have you seen affinities between St. Josemaria and other saints? His sense of loyalty to the Church is also common to so many saints. 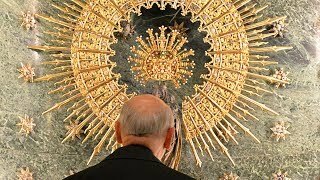 Advice like: “Our love for the Roman Pontiff should be ardent and heartfelt, for in him we see Christ;” or “One should speak about Christ’s priests only to praise them” are quite challenging to many of us today, and yet this attitude is an almost universal theme in the lives of the saints. The example of St. Catherine of Siena, who famously rebuked the Pope (though she was also extremely loyal to him), is often cited but it is very rare. It is much, much easier to find examples of saints submitting to the spiritual authority of superiors even when they were treated unjustly. And this is inspiring to me because I myself struggle in this regard.